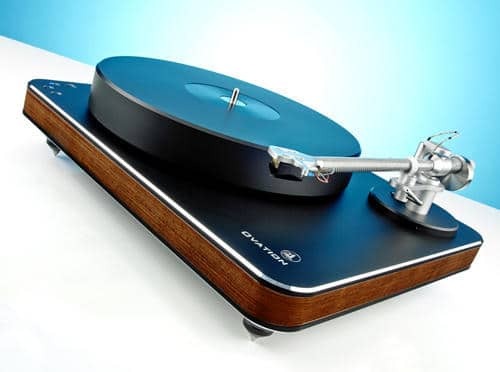 Based on your taste, but if you’re more of an analog type than a digital audio type, then you might love to have a good record player installation to play your amazing vinyl records and enhance your listening experience. Installing a turntable is a tricky task, but leave your worry behind since today here go a few tips on how to complete a record player setup and make the most of your deck. Our guide to these turntable setups will help you understand: the main components and various setup configurations. So are you ready to start your vinyl journey with the budget-friendly, portable, and all-in-one record player? Putting all things together for an amazing record player setup will offer everyone a badass listening experience without needing to break the bank, but it feels challenging. Therefore, to make it easier for you, there are the basic three components that we highly recommend below will make your player sound beautiful, especially at an entry-level cost. For the simplest start, let’s ask your friends whether they’ve got any speaker or turntable. Doing so does not help you to save more money, but also make you save some space. Alright, begin from scratch and remember that these components guarantee you to possess an excellent listening experience. Select the turntable that impresses you - it must be well-made and upgradable as well as sounds beautifully. Never keep eyes on any cheap-sounding ones, especially when they appear thin and easy to get distorted. The best solution for you is to consider investing in a U-Turn type that will suffer such defects, like the U-turn Audio - Orbit Plus for example. Let’s discover the brand new vinyl frontiers by finding your decent-quality turntable so that you can hear what the fuss is all about nowadays. Also, its design is perfect for an entry-level one with the parts fitting nicely, which no longer makes your turntable setup a hassle. So use a record player, put your platter on its spindle in the middle. Next, wrap the belt around your pulley and platter, plug the cable to a receiver or a preamp, then you’re ready to go! Within just a few minutes, the whole setup will be completed. If you’ve got an all-in-one turntable or a record player combo, it’s not necessary to use a preamp, but if you only own the one plugged into one receiver, you might need a preamp for your turntable. 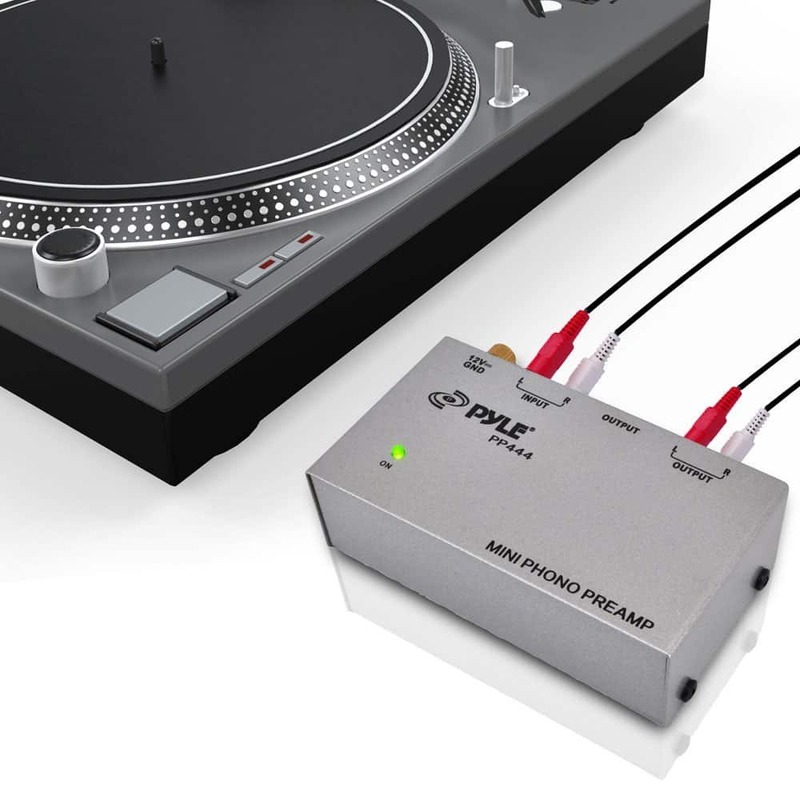 A turntable needs a phono preamp that is often used to amplify the signal output from a turntable to an appropriate volume. Also, there’s a wide range of preamps available on the market, from vintage, modern to the tube - and they’re obviously costly. Choose the simple and entry-level types for those who only need the basic setups and only love to listen to their records. Last but not least, we show you one general rule: your pre-amp can’t be more expensive than your turntable. So wait no more to find a cool outboard tool that can step into the void and improve your record player output, or upgrade your entire record player setup with more decent sound. 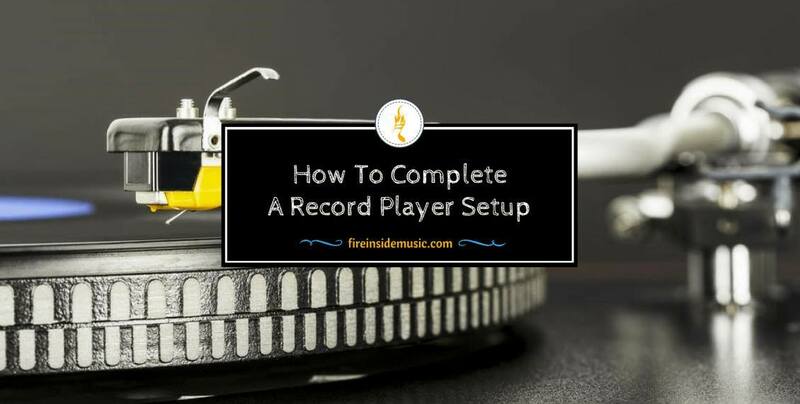 During this setup, your turntable will be linked to the input of the preamp while its output gets connected to a set of powered speakers. So the idea of purchasing a pair of speakers and one stereo receiver is another alternative you should consider. Among a bunch of speakers out there, opting for the passive bookshelf speakers would give you an authentic audiophile-grade installation. If not, try out the budget speakers for a great amount of output. 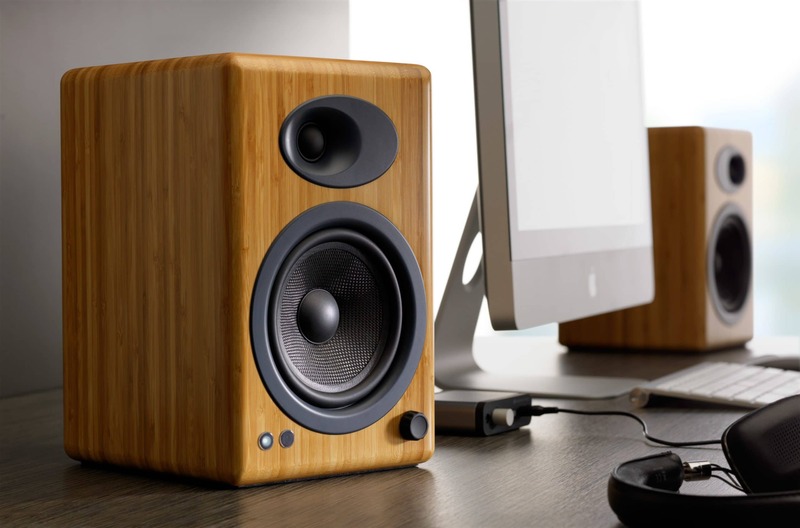 For the ultimate speaker choices, find a vinyl type which has been favored pretty much recently for some good reasons. But the most popular one here is how it can produce the extremely satisfying, textured and cozy sound. Sure enough, it’s hard to find such a great pair of record player speakers that your turntable will love nowadays. A few recommended options for you include Edifier R1280T, Audioengine A2+, Dayton Audio, MICCA MB42X, and so on. 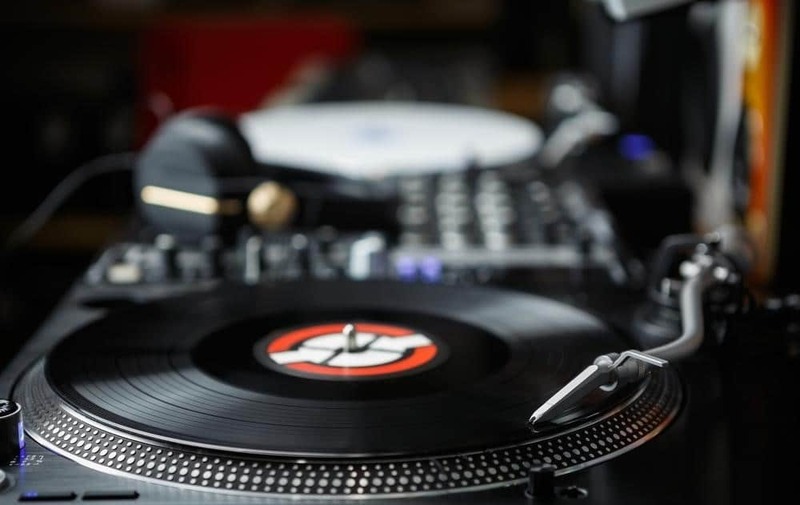 What we’re going to expose for your basic turntable setup are the simplest recommendations that guarantee your turntable to sit firmly on one surface without motion and vibration. In fact, there are several elements that affect the way you install your record player and such setups surely vary. Reading your friendly manual is always the first thing you should do before starting to assemble something. And this is not the exception to a turntable setup just in case that the product manufacturer wants to suggest something different than what was already discussed here. Plugging your record player in plays a vital part of getting your whole setup correct, but ensure all of your tools to be turned off before you try to connect. Doing so will help you to dodge any unwanted damage to your speakers! Also, nearly old stereo receivers tend to own phono inputs (but why does receiver need phono input?). Once plugging a phono output into one new receiver or straight into your pair of powered speakers, you might need one preamp to improve the signal to aux level. If using a newer portable or home listening turntable, there’s a better chance your preamp will be built into your turntable itself. Besides, a few phono output record players must be grounded externally, which means that your input device has one little screw where you will affix the fork from your turntable. A large number of brand new turntables usually arrive full with one needle, cartridge, and one headshell, except your Technics 1200. 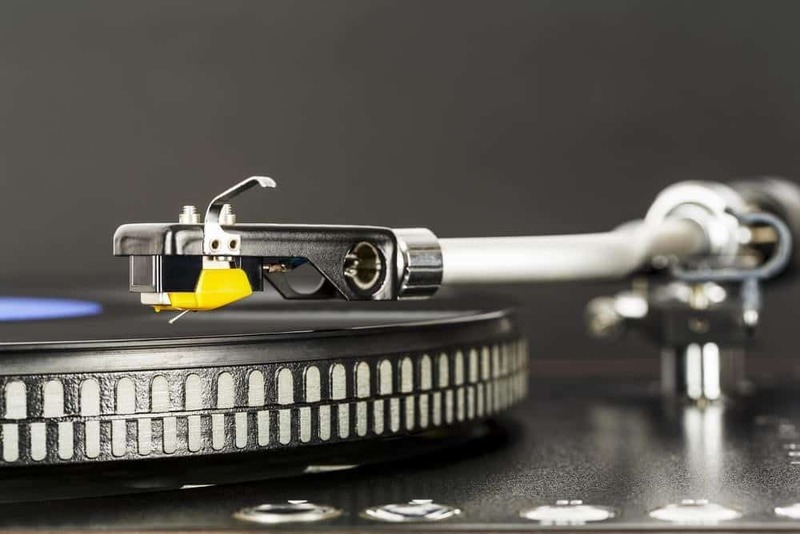 Before coming to the complete record player setup, make sure that your cartridge to be attached to your headshell, which will be later linked to the tone arm. Besides, remember to take good care when you attach the cartridge to headshell, and to do this well - follow the step-by-step instructions attached to your cartridge. Once having all of them completely assembled, it’s time to screw the headshell onto the forearm. Aside from this, headshells include some fixed holes to ensure the accurate alignment when you use the holes supplied. When you’re ready to install the tonearm which decides how much the tracking force will be applied to your cartridge. Setting it too low makes your needle easily skip, but when setting too high, it easily wears down the records. 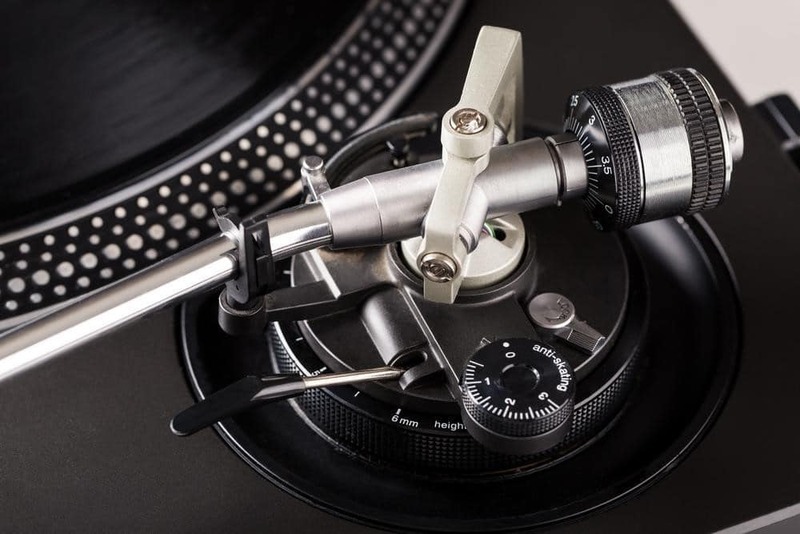 Remember to set anti-skating to zero and take the tone arm over the platter, and support it with one finger from its headshell. Let’s adjust that tonearm counterweight back and forth until it balances. Once you have a great balance going on, get the tonearm back to its resting position. The role of the anti-skating feature here is to counteract that tonearm from getting pulled in the middle of your record player and even side wall of the groove. The entire setting of anti-skating will be the same as that of tracking force, but according to many DJs out there, they like to set it at zero to dodge jumping while you’re cueing a record. 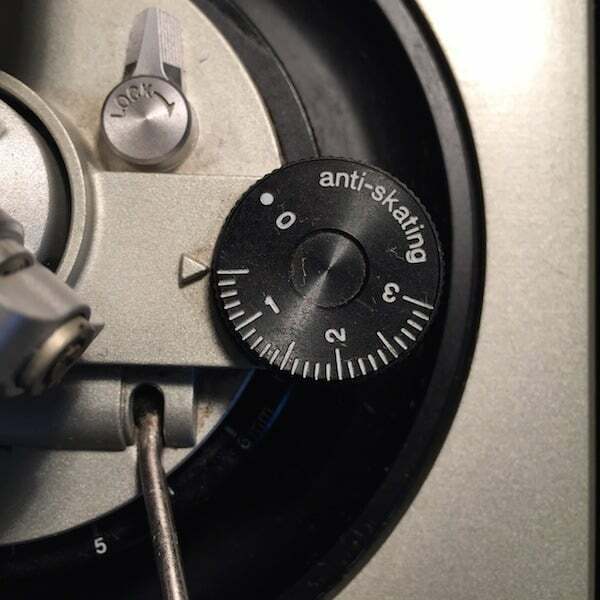 On different turntables, there’s one adjustable anti-skating control, and it’s essential to note this, but others might not have such a manual adjustment. Before starting the setup, consult your manual and read glossary for reference to improve your terminology understanding. First, attach the phono cartridge to the tonearm by using screws and nuts included in the package. The headshell is connected to the phono cartridge, and the holder is also linked to the tonearm. Release it from the tonearm by sliding the raised bar to your turntable’s rear. Ensure that your cartridge here to be placed in center and aligned with the holder or the headshell. Lower left is blue and lower right is green. Last but not least, assemble the holder to the tonearm before securing it tightly. One of the essential things to do for your record player setup after plugging wires is to balance out the tonearm. Try to unlock the arm from its post and then swivel the counterbalance back and forth behind the tonearm until you see it floating. Also, the tracking force signal on it should be set to zero, and then you can get rid of the stylus cover to make your performance. After you have gained one level tonearm, it’s now possible to move ahead and install its tracking force. This is quite dependent on the cartridge, so you have to read the manual first or if not, go to Google for more its specifications. Bear in mind that cartridges own a recommended range for the force, like from 1 - 3 for example. Utilize the tracking force signal right on the tonearm, and then you can install it for each cartridge specs. Well, not every tracking force measurement is 100% precise, so the perfect way to measure it is doing with the tracking force gauge of Shure since it’s one of the most accurate one available now on the market. You can find these anti-skating controls on a few turntables. Such a control makes up for that kind of ‘skating’ force pulling the tonearm to the record center when it spins, and places pressure on the record groove’s sides. Besides, there’s no need to adjust it since it’s automatically controlled, which can be seen as a part of a tracking force adaptation. Note that never link to any input other than that ‘phono’ and the ground wire needs to get connected between your turntable and the ground post, lying in the rear of your receiver. After setting the input selector, play a record on your player to make sure that the sound is made from left and right speakers. Are you looking to get one turntable home and love to connect it with your powered speakers? But how to do a record player setup? Well, you can set it up in a neat fashion once you bring it home just by reading our step-by-step guide here. 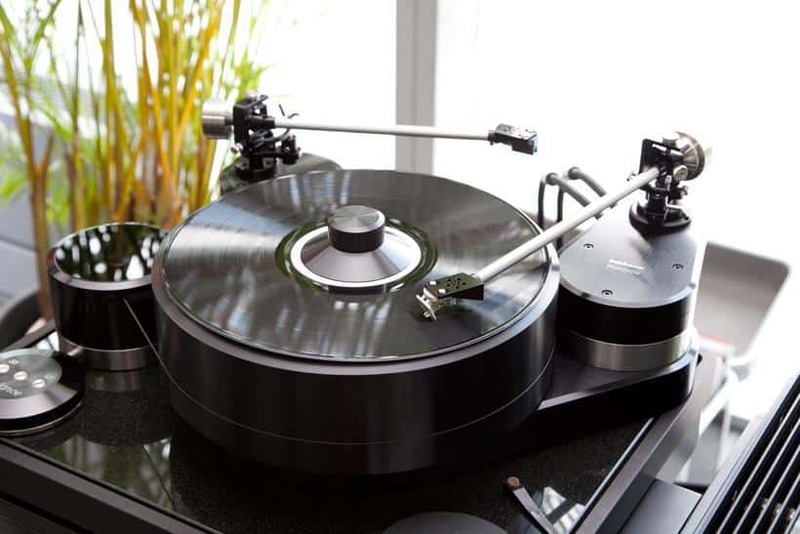 You’re provided with the essential information about the whole process, tonearm, anti-skating, tracking force, phono cartridge, and more.